Architect Frank Lloyd Wright had a complicated relationship with his son John, including falling outs and reconciliations along the way. While Frank Lloyd Wright became a renowned designer his son bounced around between various careers. 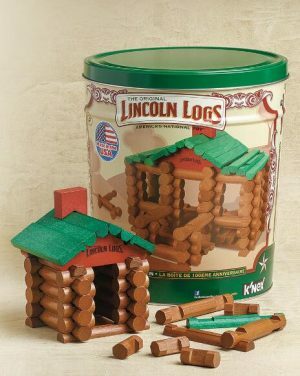 In the end, John’s legacy was largely overshadowed by that of his dad, but he contributed something famous to the world that is still in production today: Lincoln Logs. 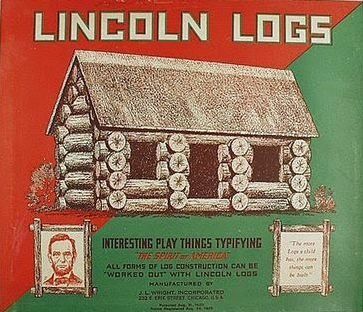 According to one version of this toy’s story, Lincoln Log construction sets were named after a particularly iconic past president associated with top hats, beards and a more rustic United States of America. Another version, though, suggests that the name is not a reference to Abraham but rather a subtle nod to Frank Lincoln Wright, his architect father’s birth name. 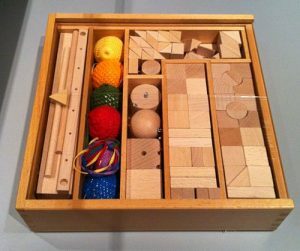 Alternatively, perhaps John had both in mind when deciding what to call his modular wooden toy set. However the name came to be, the value Frank put on toys and the architectural projects the two worked on together had a lasting impression on his son. 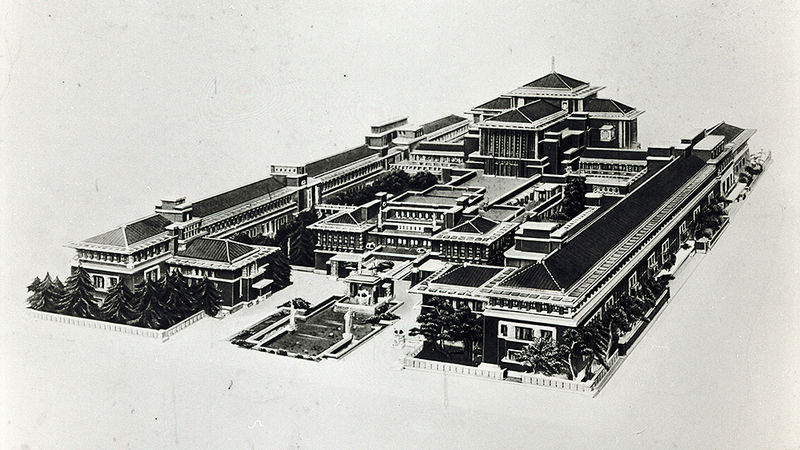 John Lloyd Wright grew up in a household surrounded by wooden blocks and other construction toys. 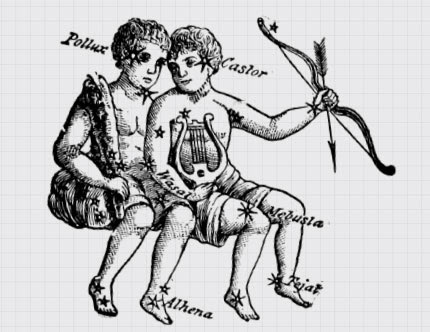 His mother and grandmother outfitted a giant playroom for him and his siblings in Oak Park, Illinois, exposing the youngsters to a vast collection of educational playthings. 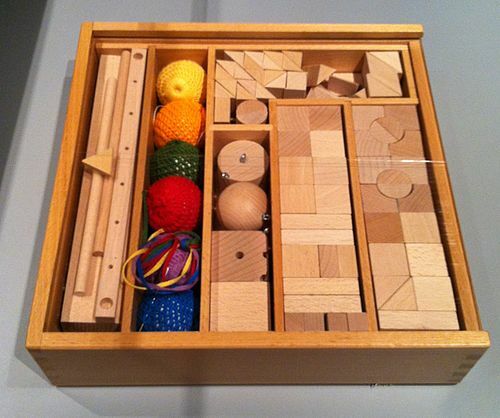 These included Froebel’s Gifts, to which his father attributed an early interest in architecture. Frank, though, could be a challenging man to get along with, so it’s not too surprising that the two had a falling out when young John was still just a teenager. 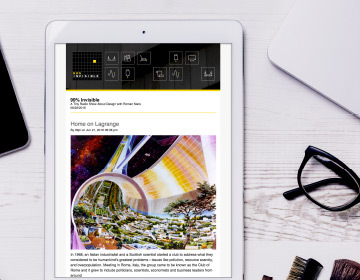 In the aftermath, John moved to California, trying out different potential careers before being drawn into drafting and architecture. 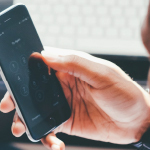 A few years later, he reconnected with his father, who offered to mentor him (instead of paying for tuition). Together, the father and son duo traveled to Japan to oversee the construction of Imperial Hotel in Tokyo, which would be a pivotal trip for John in two crucial ways. First, he would become estranged once again from his father over the issue of his salary. 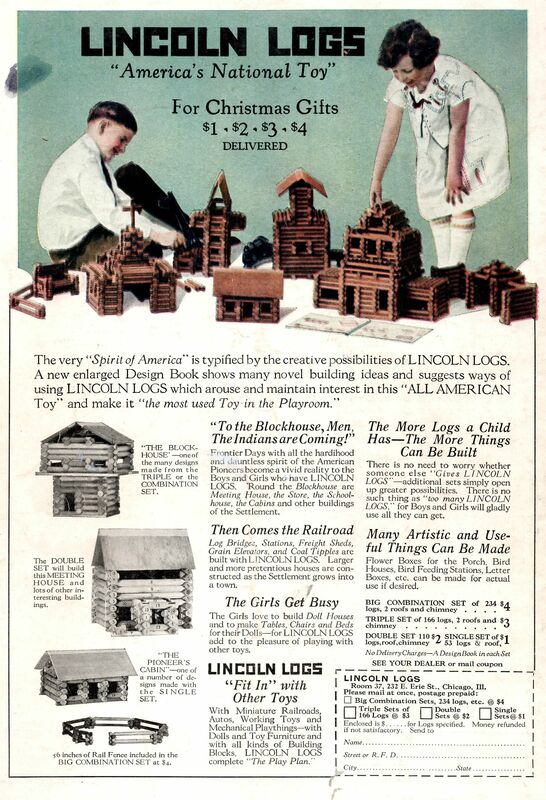 Second, though, he would draw inspiration from the interlocking wood joints of the hotel project, which would inform his design of Lincoln Logs. Much like the Imperial Hotel was successfully engineered to withstand earthquakes (it was one of few buildings in the city to survive the 1923 Great Kanto Earthquake), these toys were crafted to be more robust playthings, easily assembled and disassembled but a bit tougher to knock over. In 1918, John debuted this new set of modular toys. 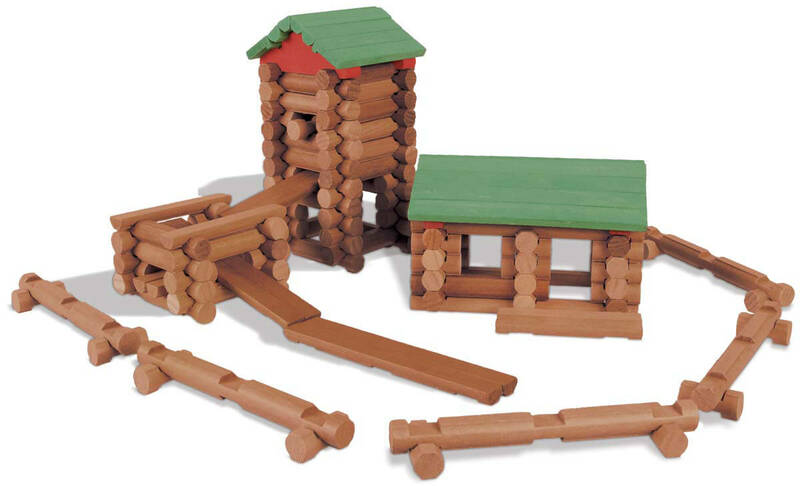 It’s impossible to say exactly how much he was influenced by his various experiences, but the design seems to incorporate the modularity of Froebelian construction toys, the stability of Japanese interlocking joinery and the aesthetics of American log cabins. Regardless, the sets were a hit, tapping into Progressive-era nostalgia and persisting through World War II. They worked well in wartime, too, when limitations on using metal for non-essential purposes were in place. In 1999, Lincoln Logs were inducted into the National Toy Hall of Fame. John Lloyd Wright tried and largely failed to capitalize on his success with more toy sets. He eventually sold his toy company to Playskool in 1943 for just $800. 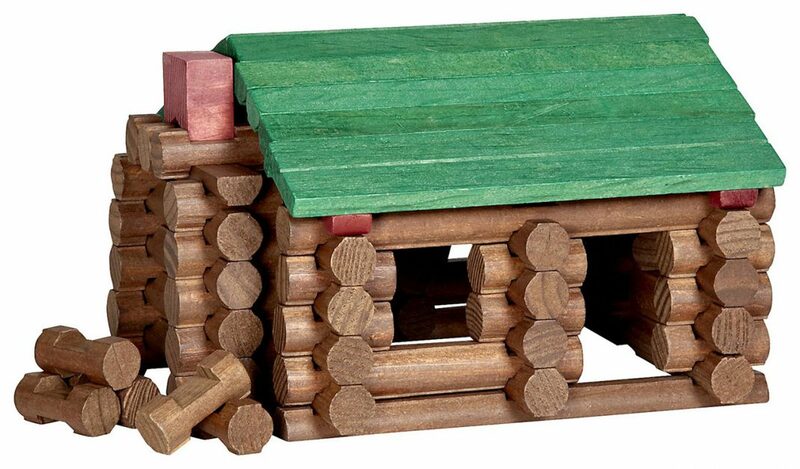 Lincoln Logs were later owned or licensed by toy companies including Milton Bradley, Hasbro and K’NEX. Frank may forever be seen as more influential by the adult population, but many children remain more familiar with John’s popular creation.